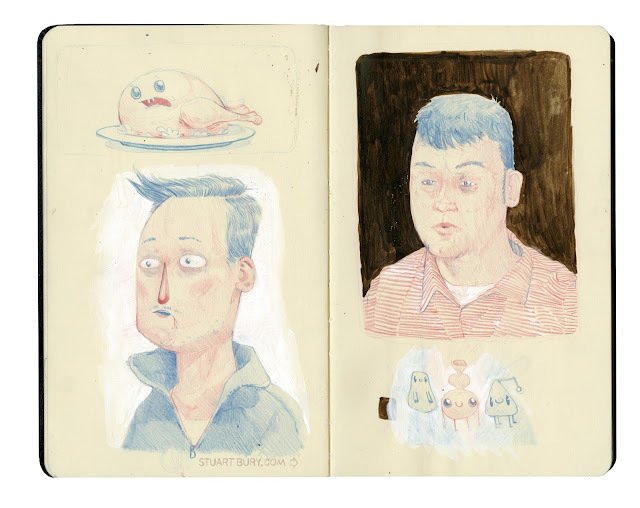 Stuart Bury: Sketch blog, at least I'm drawing. Sketch blog, at least I'm drawing. Great work Mr. Bury! I love your style. Not sure where you are getting inspiration from but you sketch some random things seems like. In my eyes I see that as your style and attitude when putting the pencil to the paper. Anyway, your awesome.